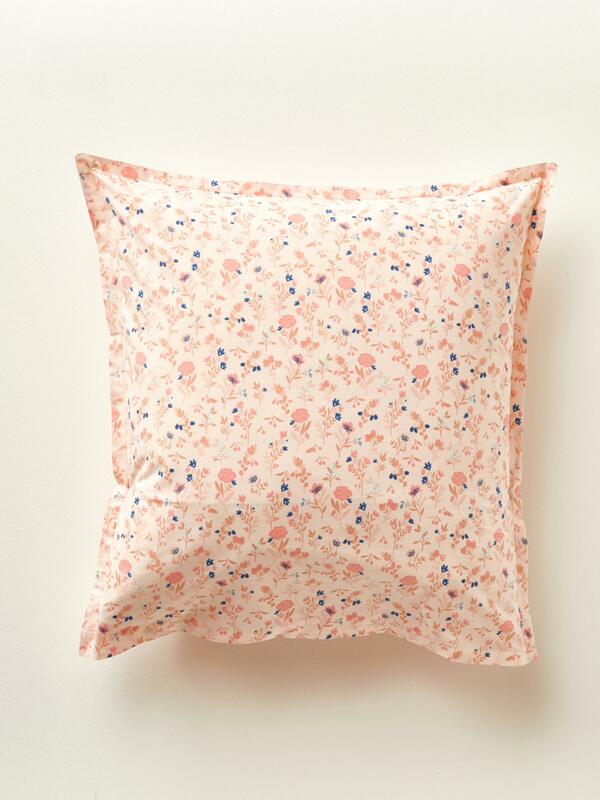 Freshly coloured with gentle and subtle little flowers, the pillowcase reigns on this bed set like a tender perfume. Cyrillus Creation. Solid pink back. Pillowcase with 20cm flat and 2cm flat frill. Machine washable at 40°C.